Do notice any trends in when your customers are making purchases? Do they make most of their purchases during their lunch break at work? Or maybe they leave all of their shopping for the weekend? 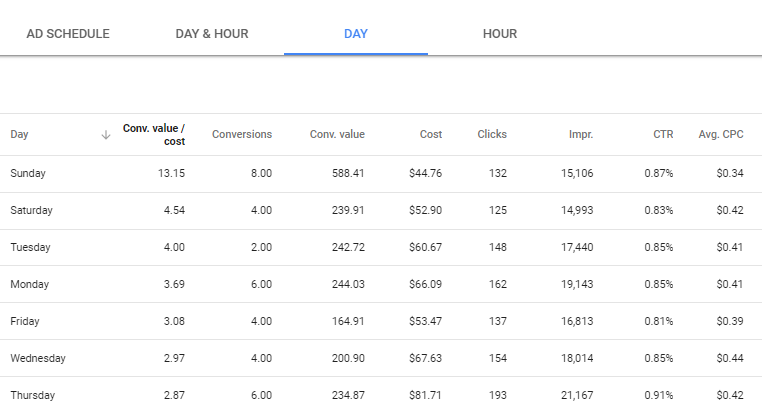 Knowing these trends can help you make the most of your budget in AdWords, by scheduling your ads to run more frequently during the times of the day that lead to the most conversions. Think about it, why are you running your ads consistently throughout the morning if almost all of your conversions occur in the evening? 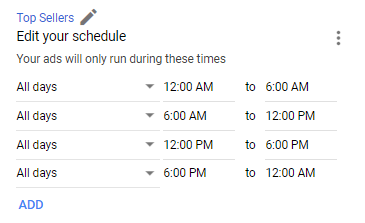 You can create an ad schedule in AdWords to set specific hours of the days or days of the week that you want your ads to show. 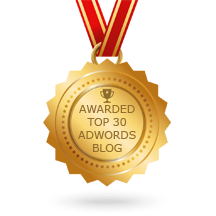 This is especially useful for those companies with a budget too small to run ads consistently throughout the day. 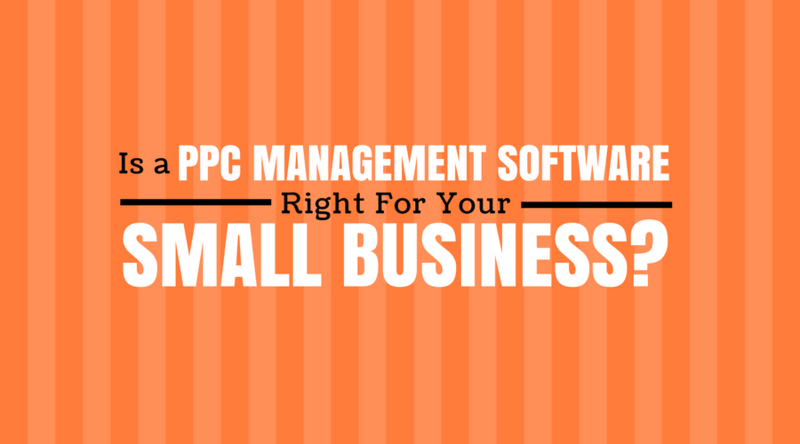 By default, your AdWords campaigns are set to run the entire day. If you’re newer to AdWords or don’t have much data on when your consumers are shopping the most, it may be best to start off with this default in order to gather some data. 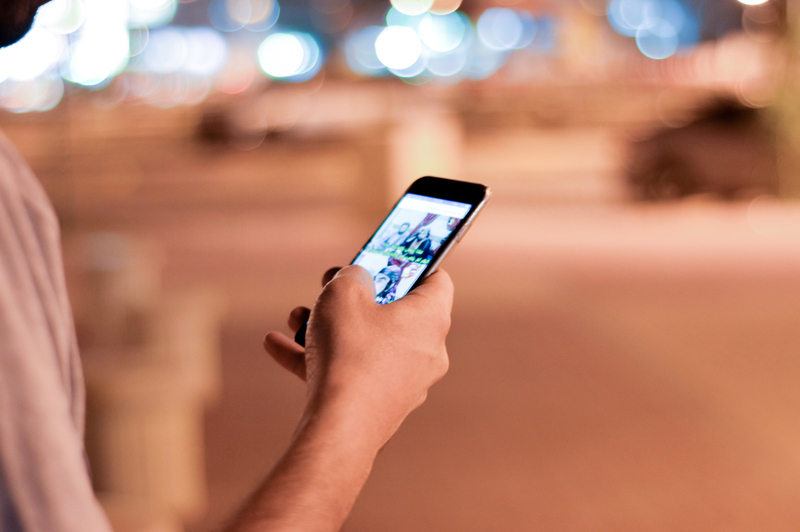 Once you know what hours or days you want to focus on, you can set up an ad schedule. 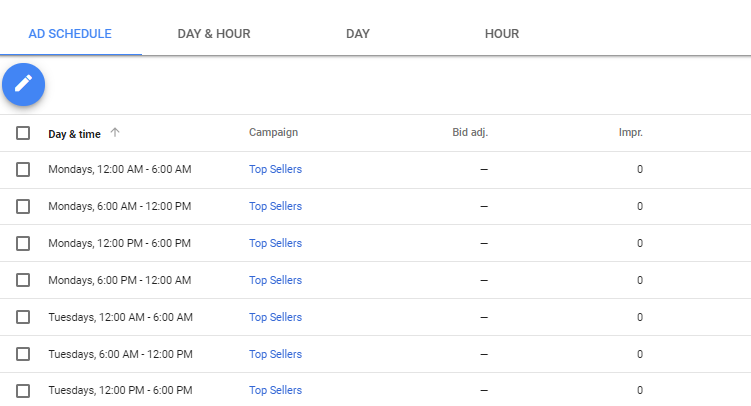 The ad schedule works by allowing you to adjust bids for certain day parts to either adjust how frequently your ads are shown during those times or even stop showing them altogether for dayparts that provide no value. To view how different dayparts are performing at the campaign level, you can head to the ‘Ad schedule’ tab and select a campaign. You can view the performance by day, hour and by hours on specific days. For each of these reports you can order the results by performance; in this case we are judging success by revenue/cost. Looking into the report broken down by day will show if there are any trends in the days users shop. In this example, it looks like the weekends are providing the best value, so I might want to consider increasing bids for Saturday and Sunday so the ads are shown more often on these days. You can also view your performance by the hour across all days. This will show what times are the most profitable for you. Looking at this example, it appears that I may want to increase bids for the morning hours. Instead of creating an hour-by-hour schedule here, I’ll most likely want to create different dayparts. For example, I may want to separate the day into 4 different sections: midnight-6AM, 6AM-noon, noon-6PM and 6PM-midnight. Not only will this save you from going crazy making 24 schedules for each day of the week, but it will make adjusting bids and analyzing performance easier. Finally, you can also see the most profitable hours broken down by day. 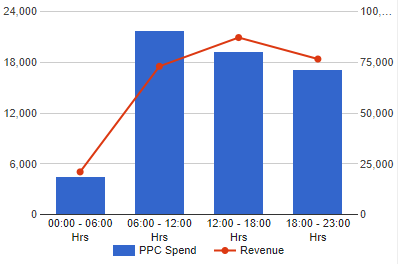 You’ll only want to create an ad schedule this detailed if the differences in performance at this level is significant. To set up an ad schedule in your account, select the ‘Ad schedule’ tab and click on the blue pencil icon. This will prompt you to them select a campaign. 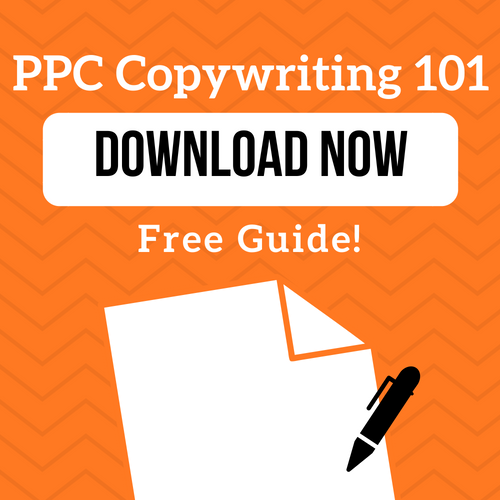 Once you’ve selected your campaign, you can begin making your dayparts. In this example I am going to separate each day into 4 different dayparts, but you can do however many you need as long as you cover every part of the day that you want your ads to run. Once I hit save I’ll get a schedule that looks like this with each day of the week broken down by 4 dayparts. Now that I have this schedule all set up I can go through and increase bids. The bidding works on a percentage basis, so for example, let’s say I set my bid adjustment for Monday noon-6PM to 15%. If my max CPC for a keyword in this campaign is $1.00, the bid will be increased to $1.15 (CPC+[CPC * bid adj.]) from noon to 6PM. Now that you have your ad schedule all set up, it’s just a matter of making regular bid adjustments! The way consumers shop is ever-changing so make sure you are monitoring your account regularly. Don’t have the time to make these adjustments to your account? See how LXRGuide can do this and so much more! Request a free demo today.